A romantic gesture or moment can be all the more heart felt when combined with the right ambience and atmosphere. Arriving to collect that special someone in our vintage white Mercedes stretch limousine can set the tone for the occasion and help tempt the mood for romance from the moment of pick up and between destinations. 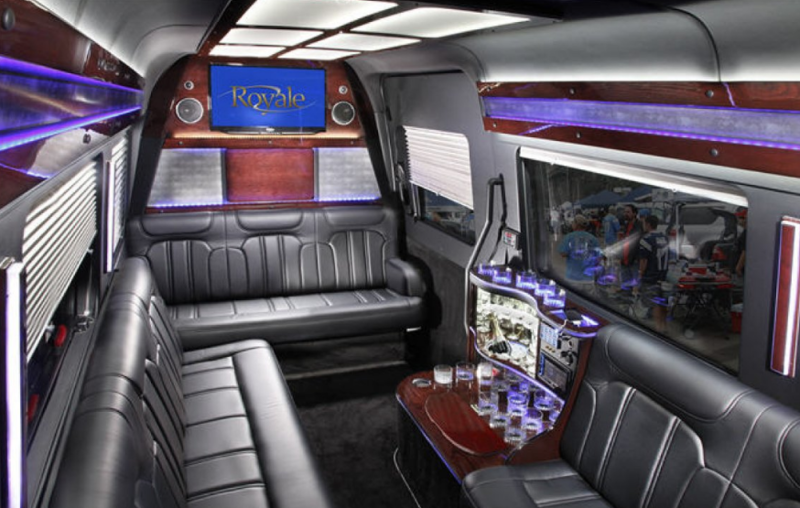 Your Mercedes limousine features classic wood grain bars, central wood grain champagne table, pristine glass wear, sunroof, leather seats, alpine sound system and TV/DVD. Should you wish to double or even triple date there is room for up to six passengers in the rear. Your driver will be on standby and ready to chauffer you from location to location while you dine, catch a movie, enjoy a drink, spend time together or simply visit some of Canberra City’s picturesque locations from the comfort of your seat. Your driver will be professionally dressed in formal chauffers attire and will arrive 10-15 minutes early to avoid any unnecessary rush. A red carpet is available where required and guests are also welcome to supply their own choice of music. Bookings available now – Please visit our bookings page here to check vehicle availability or to make a booking. Including bottle of Moet and Chandon French champagne and box of chocolates plus driver on standby for unlimited transfers. As well as being the perfect wedding vehicle our vintage white Mercedes stretch limousine can also double as an ideal transport option for ladies who are after a classic theme or touch of class for their hen’s night celebration. 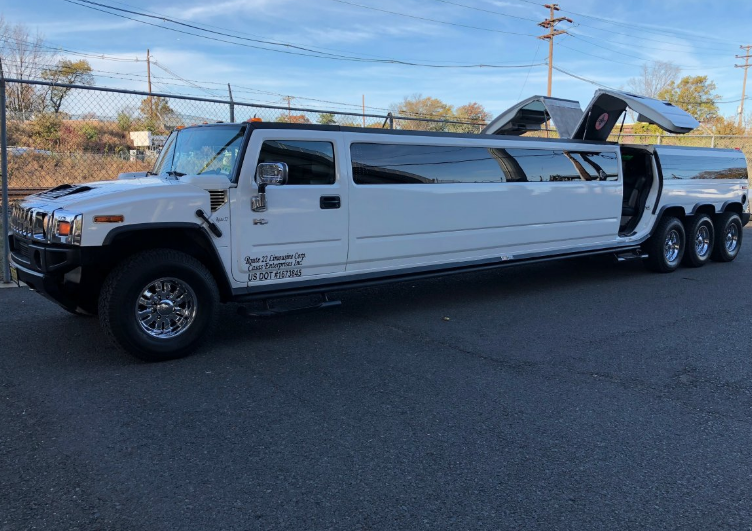 The limousine seats 6 passengers in the rear plus one in the front and features classic wood grain bars, central wood grain champagne table, pristine glass wear, sunroof, leather seats, alpine sound system and TV/DVD. Your driver will arrive will arrive 10 – 15 minutes early to avoid unnecessary rush, will be professionally dressed in formal chauffer attire and will be on standby waiting to transport you and your girlfriends from night spot to night spot or to wherever the party’s at. To keep the celebration going between destinations guests are welcome to supply the music of their choice and of course to bring along a few drinks for the road. A red carpet is also available upon request to be rolled out on location just before your chauffer opens your door making for one hell of an entrance. Let us help to make your hen’s night a night you will never forget. Some people travel with us for the comfort and service we provide while others travel with us to make an impact statement on arrival. Either way Royal Star ensures seamless transfers and an above and beyond level of professionalism. Our passengers can expect their vehicle to be waiting at their preferred pick up location 10-15 minutes early and can expect their driver to be professionally dressed in formal chauffer attire when he opens their door. Once inside our vintage white Mercedes stretch limousine our passengers will be greeted with ample space and comfort. Destinations and stop overs are unlimited and our driver is happy to wait on standby during any meetings or engagements our clients may have. Whether you’re a visiting dignitary, politician, business professional or simply someone who likes to travel in classic style Royal Star are available for bookings now.